Outdoor Gym QR CODE - How to use a chest press? Outdoor Gym QR CODE – How to use a chest press? 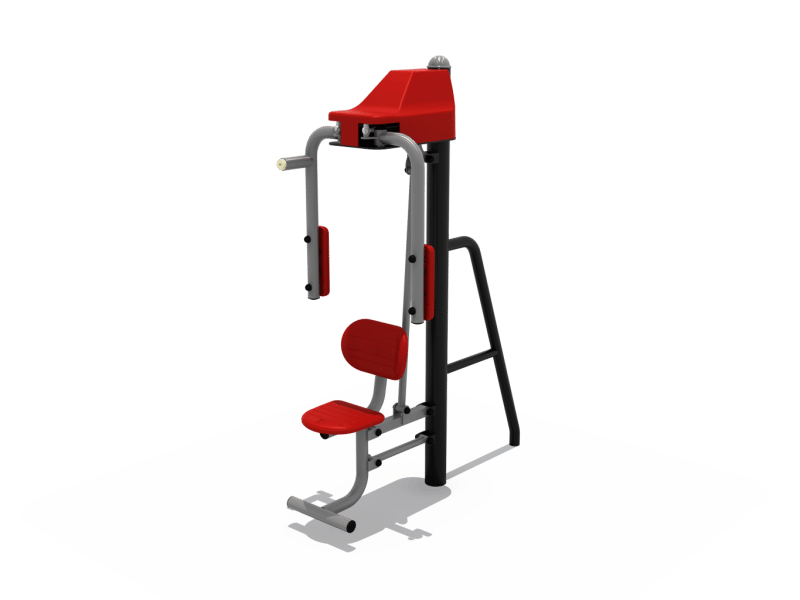 Home » Outdoor Gym QR CODE – How to use a chest press? Facing outwards, sit on the seat. Lift forearms, putting hands on the vertical arm boards. Press the armboards in towards each other, then pull them outwards. Repeat as desired. Build upper body strength. Exercise main chest and arm muscles. This unit is designed for one user at a time. Do not touch the unit while it is in use by another user. Placement of hands off the arm boards on other parts of the unit can be dangerous. Use of the unit outside of its prescribed instructions is not allowed.